Leading Manufacturer and Exporter of Vacuum Pumps such as Rotary Roots Combination Pumps, Oil Sealed Rotary Vane Vacuum Pumps, Water Ring Vacuum Pumps, Diffusion Pumps, Dry Vacuum Pump, Tenfold Vacuum Pumps and many more items from Nashik. 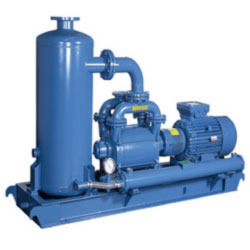 We are ranked amongst the foremost firms that is engaged in manufacturing, exporting, importing and supplying a wide range of Oil Sealed Rotary Vane Vacuum Pumps. The offered vacuum pumps are manufactured using the best quality raw material and advanced technology in adherence with industry standards. 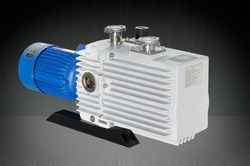 Our provided vacuum pumps are available in variegated sizes and specifications as per the demands of our customers. 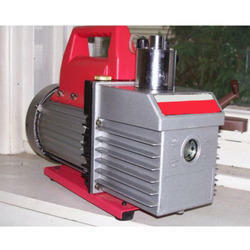 Moreover, these vacuum pumps are available by the clients at nominal prices. 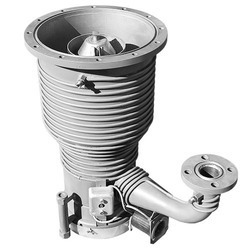 Precise Vacuum Systems Pvt. 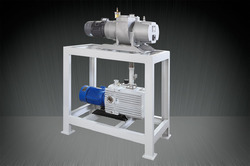 Ltd. Manufaturer in a wide range from 2 cu.m/hr up to 90 cu.m/hr oil sealed rotary vane direct drive vacuum pump. Our organization is actively engaged in manufacturing, exporting, importing & supplying of Rotary Roots Combination Pumps. Our offered combination pumps are manufactured using the best quality components and ultra-modern technology in adherence with industry norms. We offer these pumps in various sizes and specifications as per the requirements of our prestigious patrons. 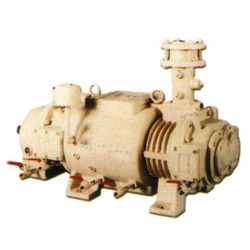 Moreover, these pumps are widely praised in the market due to their different quality measures. 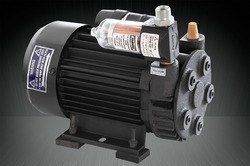 By keeping track with the market development, we are offering optimum quality Diffusion Pumps. Our offered pumps are manufactured by proficient professionals using the best quality components and progressive technology in line with industry norms. 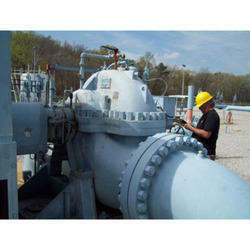 The provided pumps are tested on different quality measures so as to ensure their quality. 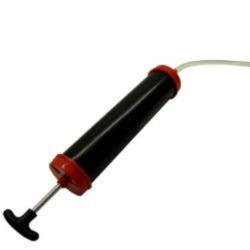 Widely known for their easy installation and high accuracy, these pumps are available at nominal prices. Tenfold Vacuum Pumps that we provide to our customers are used extensively in the lamp industry. 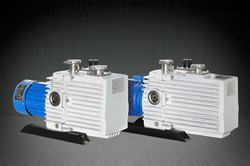 These new multi-port pumps are made available to our customers at highly competitive pricing. 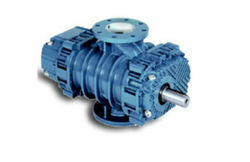 The single drive shaft of these pumps makes them highly efficient in power consumption. Our pumps are effective in production processes because of their consistency in maintaining required vacuum levels. Nominal pumping speed of each unit 8 m3 / hr. Normal rotational speed 1440 rpm. We are instrumental in providing our clients with vacuum pump fluids that have been developed for all types of vacuum pumps. These fluids offered by us are special oils used for overall maintenance of pump performance. Our vacuum pump fluids have low vapor pressure, excellent lubrication at all operating temperature and low water absorption. With the valuable assistance of skilled team of professionals, we are offering an extensive range of high quality Water Ring Vacuum Pumps. 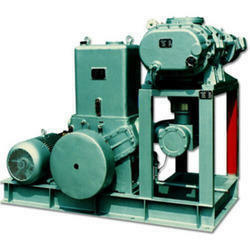 Illustrious for their various features, these vacuum pumps are widely demanded in the market. So as to cater the demands of our customers, these vacuum pumps are available in different designs and specifications at affordable prices. Our proficient professionals manufacture these vacuum pumps by using superior quality components and advanced technology.